Our Websites are Professional, Mobile Friendly, Secure and Show in Google Searches (SEO). We have many more features available, including online stores and payments. 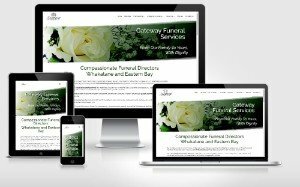 We design, build, manage, support and host websites for businesses, clubs and organisations of all sizes. 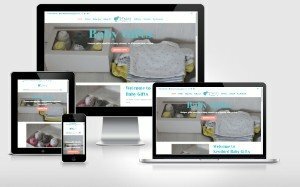 We can add an online store to your website, earn money whilst you sleep! Get your website showing higher up the rankings in Google or Bing. 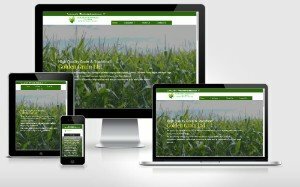 All our websites are mobile friendly at no extra cost. 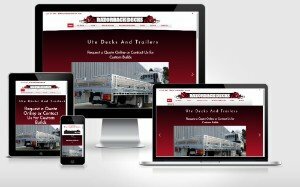 The Winstar team can recreate your existing websites to be mobile friendly. We will manage your Google AdWords, ensuring that keywords are optimised each month to target your ideal customers. If you already have WordPress site then we can help keep it up to date, resolve issues, improve loading speed, add security, develop plugins and much more. 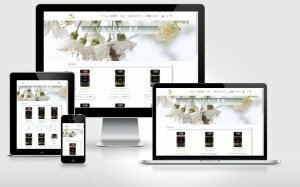 Does your business need a website and don’t know where to start? Let our friendly experts (geeks) take the complication away and create it for you. For us, helping local business grow is integral to how we do business..
our team specialises in helping startups and small to medium business realise their online potential. 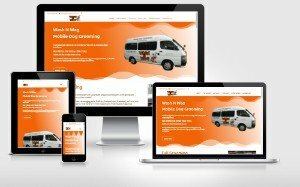 By listening to your business needs our team will develop your website and uniquely tailor it to suit your company.  No templates here! Our friendly geeks live in your local area and are happy to come to visit you. We provide top quality websites and service, before, during and after your website is built. There are no hidden costs, the price quoted will be the price you pay. Winstar has happy customers across Whakatane, Kawerau, Edgecumbe, Opotiki, Tauranga, Bay of Plenty, New Zealand and Europe. Your website is often the first impression a customer gets of your business. We provide creative and innovative digital marketing to clients around the world.